Busy at work? Have no time for the gym? No worries, because we just have the best equipment-free exercises to get your body right into the shape, and that too within 12 minutes. 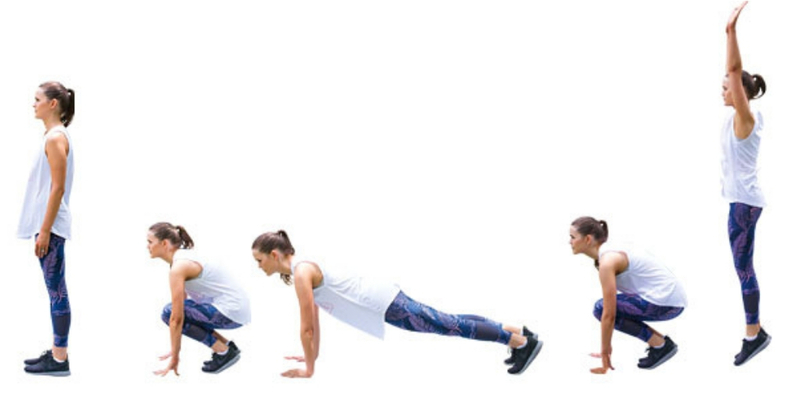 This comprises of 12 HIIT (High-intensity interval training) exercises. These 12 exercises need to be done each 30 sec with 30-sec rest after making a single circuit. According to experience level circuits can be increased maximum up-to minimum 1 to maximum 3. Check out the infographic below by “Thrillist.com” and try the best equipment-free exercises for full body workout. All work and no nutrition makes no effect on your body. That’s why your body needs muscle building foods, which are high in nutrients and appropriate in macro-nutrients levels according to daily calorie intake. Keep yourself into calorie values intake, and combining it with above 12 minutes exercise will do wonders for your body. The calories values can be calculated by filling a form on calorie calculator which calculates the high-intensity minimum amount of calories for weight loss. 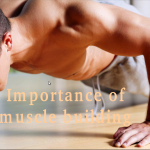 The values can be accordingly increased to gain healthy muscle mass.